"One of our favorite local events. Really well done and lots to see!! A reptile lovers dream and wonderful for all ages. The Venomous Snake show is a definite highlight." 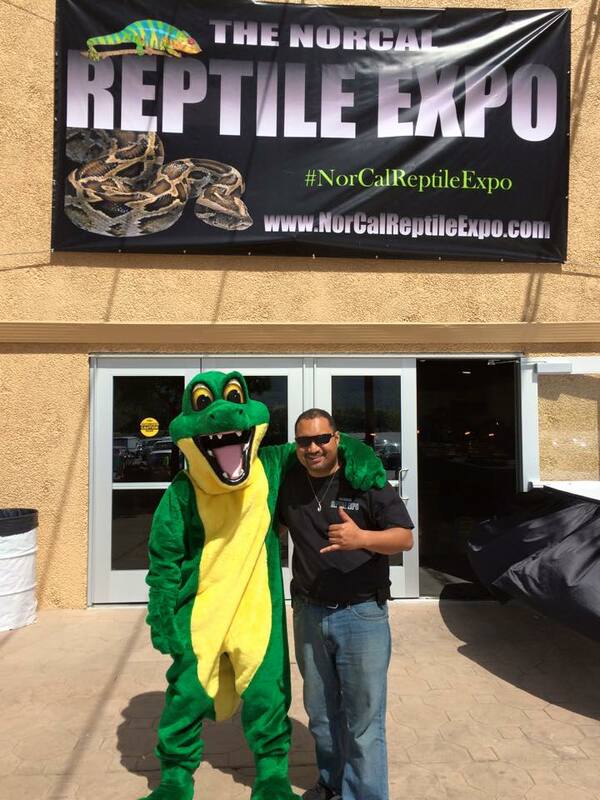 Formerly known as the Bay Area Reptile Expo, This expo brings an awesome and unique variety of vendors including specialized breeders, whole sale supplies, cages and so much more as well as cool and amazing animal displays and activities for the little ones ALL UNDER ONE ROOF!!! Going on 2 years, this expo has grown and will cont. to grow through out the years! !